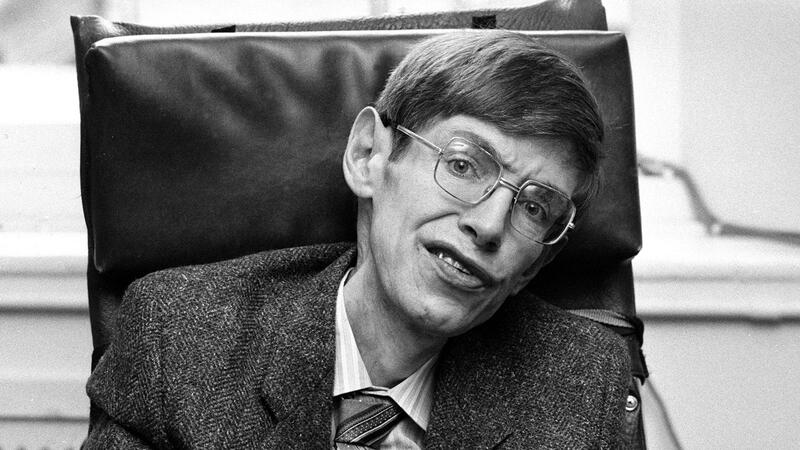 Stephen Hawking showed us light can be found even in the darkest hole. A brilliant mind. Next Do We Need the “Science in Crisis” Narrative to Promote Better Science?